Clearance Textiles is a respected manufacturer and importer from South East Asia of a range of retail textile items. 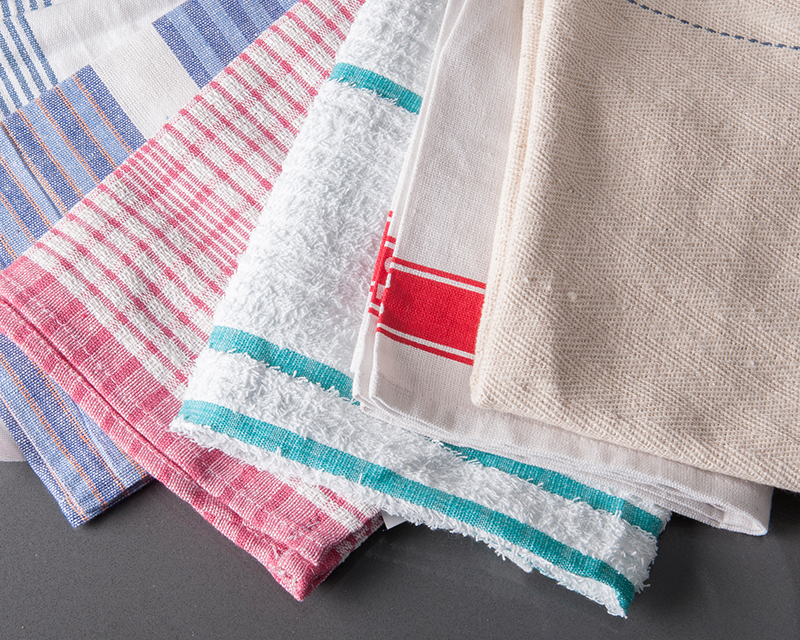 We are also a buyer of discontinued and over stock textiles lines from around the world. 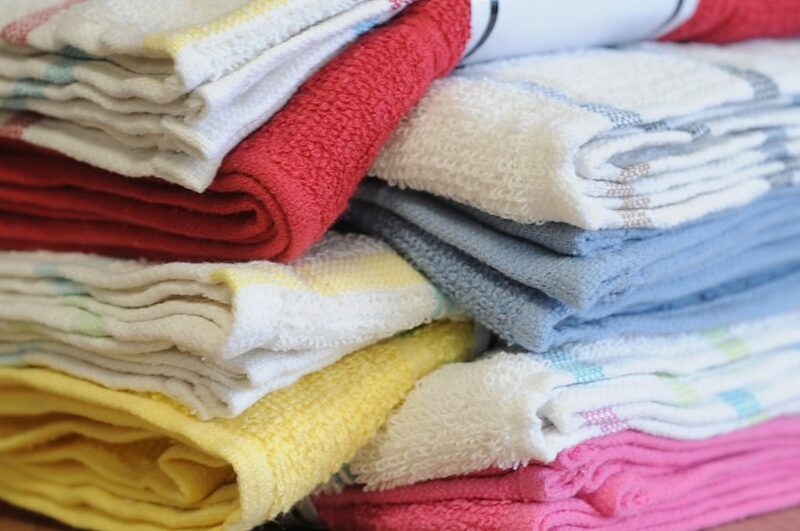 Our products include; discounted towels, face cloths, recycled towels, cleaning cloths, kitchen cloths, tea towels, dust sheets, oven gloves, aprons, bed sheets, fitted sheets, dusters, dish cloths and bedding. We supply large multiple store groups, independent stores, wholesalers, online portals and market traders.